BELGRADE (Serbia), January 23 (SeeNews) - The president of the European Commission, Jean-Claude Juncker, has assured Serbian president Aleksandar Vucic in a letter that the planned restrictions on steel imports in the EU won't harm Serbia's trade interests, Vucic's office said. "Our estimation is that within the proposed protective measures on steel imports, the usual trade flows of Serbia for the three product categories would not be affected at all or at least would not be significantly affected," Juncker said in the letter published on the website of the Serbian President's Office on Wednesday. Earlier this month, Vucic sent a letter to Juncker, in which he expressed concerns about the possible negative consequences for the Serbian steel industry of the planned definitive safeguard measures on steel imports into the EU, which the Commission plans to impose in February. The Commission said last week that these measures are intended to shield European steel producers following the trade diversion of steel into the EU market from other producers around the world as a result of the unilateral US measures restricting imports of steel to the American market. 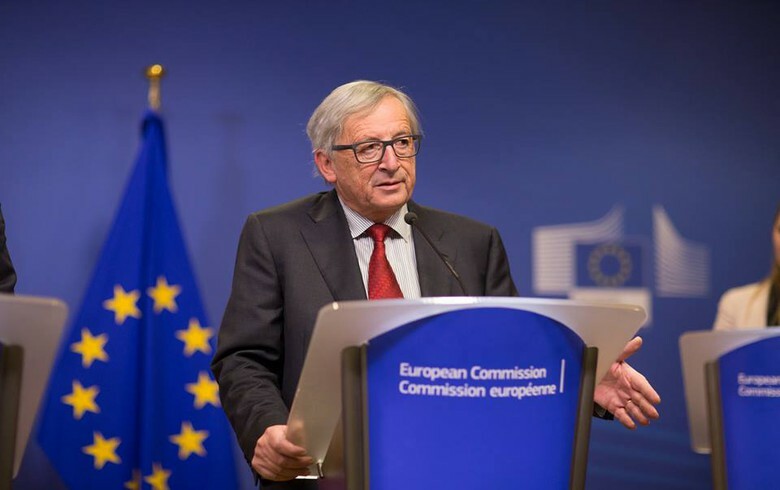 The European Commission has introduced a revision clause which includes the possibility of adapting the protective measures if they lead to adverse effects, Juncker said in his letter to Vucic. "The Commission has undertaken to review the situation by July 2019 at the latest. During this review, the latest import data (including the level of imports for 2018) will be considered, which may create the possibility of changing the reference period." The planned definitive safeguard measures which are meant to replace the provisional measures in place since July, have caused concerns in Serbia, which generates between 1.0% and 1.5% of its gross domestic product through the production of steel mill Zelezara Smederevo. The steel mill exports the bulk of its output to the EU. HBIS Group Serbia, a subsidiary of China's Hebei Iron & Steel Group, took over the management and ownership of Zelezara Smederevo in July 2016, three months after the government agreed to sell the steel mill to the Chinese group for 46 million euro ($52.3 million).